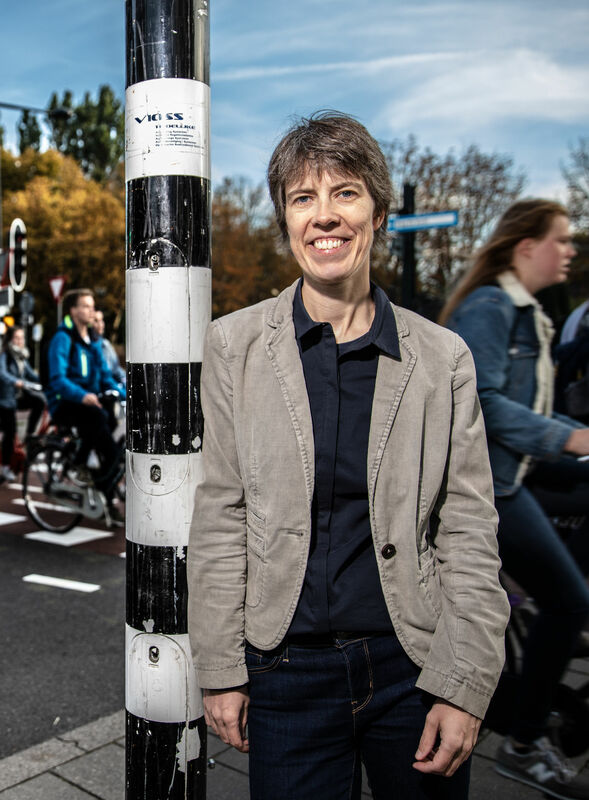 Dr. Winnie Daamen is an associate professor in the chair of Traffic Operations and Management of the Department of Transport & Planning. The focus of her work is on active modes, that is, pedestrian and cycling traffic. Currently, she is working on active modes in the Allegro project. Daamen holds an MSc in Civil Engineering from Delft University of Technology. She started working on pedestrian behaviour in her PhD research on ‘Modelling passenger flows in public transfer facilities’ at Holland Railconsult (now Movares). The core of her expertise is in data collection, data analysis to get insight into traffic participant behavior and modelling these behaviors. This does not only involve pedestrians, but also cyclists, drivers and the bridge team of vessels. The corresponding behaviors range from operational behaviors to route and activity choice. She is a member of the Traffic Flow Theory and Characteristics committee of the Transportation research board, and secretary of their subcommittee on Crowd modeling and management. She is also member of the PED (Pedestrian and Evacuation Dynamics) steering committee. She heads the traffic laboratory of the department of Transport & Planning and leads projects on crowd monitoring dashboards for the municipality of Amsterdam and participates as a lecturer in courses for practitioners on crowd management. She organized several international conferences, among which the conference on Pedestrian and Evacuation Dynamics in 2014 and the conference on Traffic and Granular Flow in 2015. Daamen is responsible for a course on empirical analyses of Transport & Planning, and contributes a part on Vessel models in ports and waterways. She supervises MSc and PhD students on active modes and ship traffic. She is a member of the Board of Examiners Civil Engineering and Applied Earth Sciences and chair of the Binding Study Advice committee for Civil Engineering and Applied Earth Sciences. 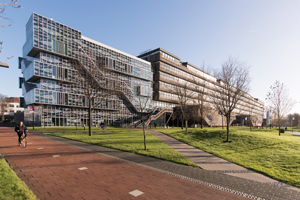 The Urban Mobility Observatory (UMO) project has been awarded €1,950,000 from the NWO Large programme, aimed at the construction of large scientific support facilities. UMO will spend years collecting extensive data on mobility in cities in the Netherlands. 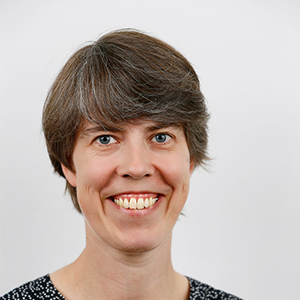 Principal applicant of UMO is Dr Winnie Daamen of TU Delft.